Lively and lifted lemon and lime notes followed by a background impression of tropical fruits, Motueka™ offers a unique aroma and flavour. 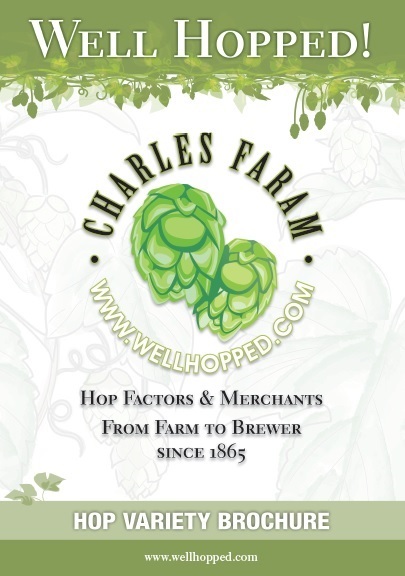 Desirable in dual purpose applications due to its relatively high alpha, the variety is an excellent hop in many applications from first kettle additions through to late gift. Bred by crossing a New Zealand breeding selection with Saazer parentage, MotuekaTM was developed by New Zealand’s HortResearch and was bred for its dual purpose application, balanced bitterness and new world “noble” type aroma. 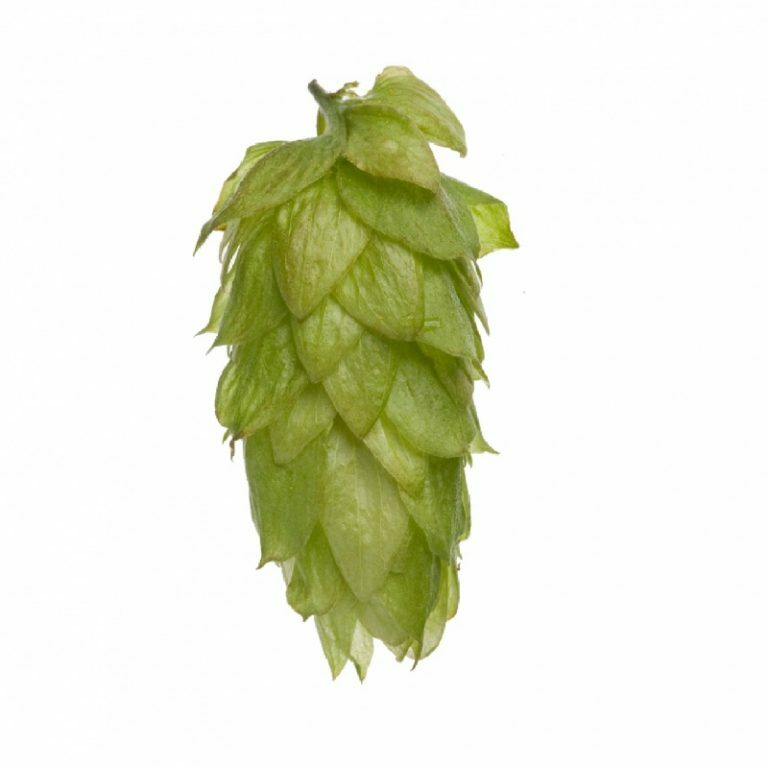 An early season maturing variety, Motueka™ grows vigorously on a columnar frame and produces a low to medium yield of cylindrical, open, loose cones.